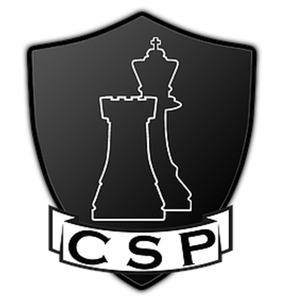 This time the GCP hosts talk with Jason from Castle Security & Protection. 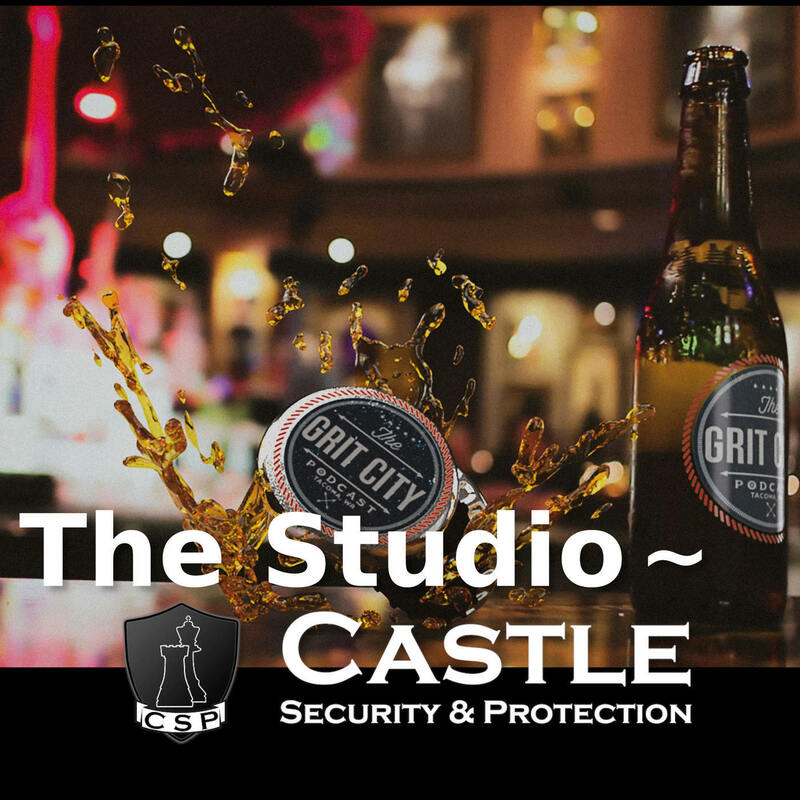 Castle Security Protection is a security firm that provides services to business owners, executives, and VIPs in the greater Seattle area. Castle Security’s goal is to ensure that their clients' daily business operations can run smoothly in a safe and secure environment. 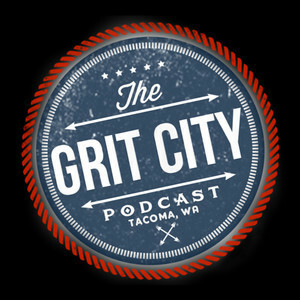 3:03 – The guys talk about the recent closure of Malarkeys in Tacoma where the guys originally recorded GCP, the challenges the bar had, and their favorite memories there. Scott and Brogan reflect back on the New Year’s Eve party they held at Malarkeys a few years ago, the open mikes they had, and Brogans almost fight with the Malarkeys fry cook. 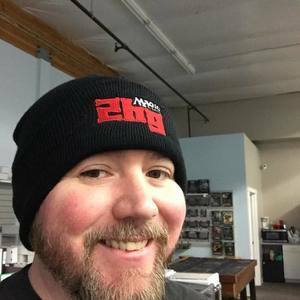 They talk about their early supporters, Brogans second year with his business Wizard’s Keep Games, and Jason talks of his new security consulting business. 15:26 – Brogan reflects on his business being broken into a few months ago, the limited resources the police officers have in the area, the fact that Pierce county doesn’t investigating property crimes, and how Jason got started in security. Jason talks about his transition out of the military, getting into the private security sector, and Brogan helping him come up with the name for his business. Jason talks about coming up with his logo, how he got certified as a security body guard, how it’s constantly changing, and his goal to buy a drone to use as security for his clients. 30:18 – Scott talks about YouTube videos based on people doing police audits, the emotion behind watching them, they talk about the right for citizens to record in public places, and Jason talks about the occasional difficulty he had with people that had to provide their social security information when visiting the base. Justin lets listeners know where they can find Castle Security online, the guys talk about GCP’s new Patreon account, the different tiers that’s offered, and their partnering with the Shroom Brothers. 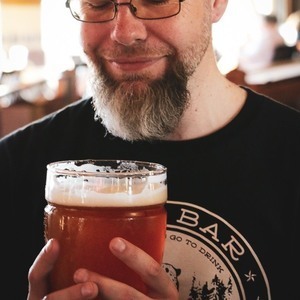 45:11 – Justin gives props to Tacoma Hops, they talk about how often they will be offering their pre-funk party, the comedian that stutters, and Brogan discusses his experience with 23 and Me. Justin discusses being a non-practicing ginger, the connections each has found with 23 and Me, and the relief it was for Jason to see the health report he received with it. 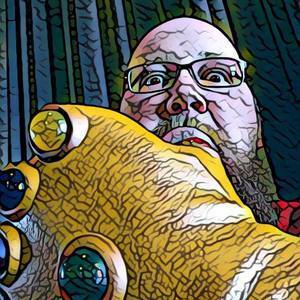 They talk about how 23 and Me is helping solve past unsolved cases, Jason talks of seeing the sad side of humanity when being in security, and live stream police videos. Thanks Jason for joining the guys again for an great conversation and information about Castle Security.